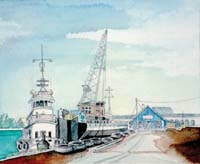 It is often difficult to describe why an artist selects a particular scene to recreate on canvas or paper. I choose a scene because nature has created a unique combination of colour, composition, structure and perspective which appeal particularly to me. Scenes depicting structures are selected because their distinctive construction, history or general perspective enhance the specific scene that I have chosen. Works in this real life situation must, in my opinion, be detailed to hold the viewer’s attention and to make every viewing a new experience. If people feel they can walk through a scene and discover new details in the work, then I have accomplished what I set out to do. 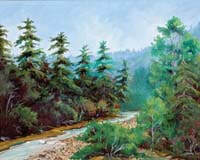 My love of art and natural ability have been augmented over many years by a variety of courses and workshops. 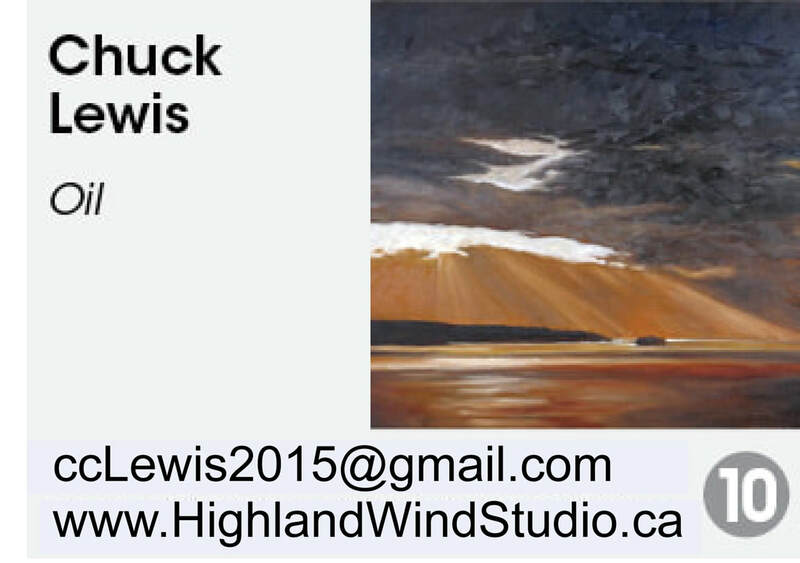 I maintain studios in Port Credit, Ontario, and in the Halliburton Highlands on Glamor Lake. As a director of an international engineering firm, my work allows me to travel the world. While a great number of my pieces depict local scenes in the Halliburton Highlands, others portray international settings experienced during my travels. I work with both inks and oils and have had several solo gallery shows in the Toronto and Kitchener areas, as well as numerous group showings. My work has also been commissioned by individuals and corporations and can be found in private collections throughout Canada.